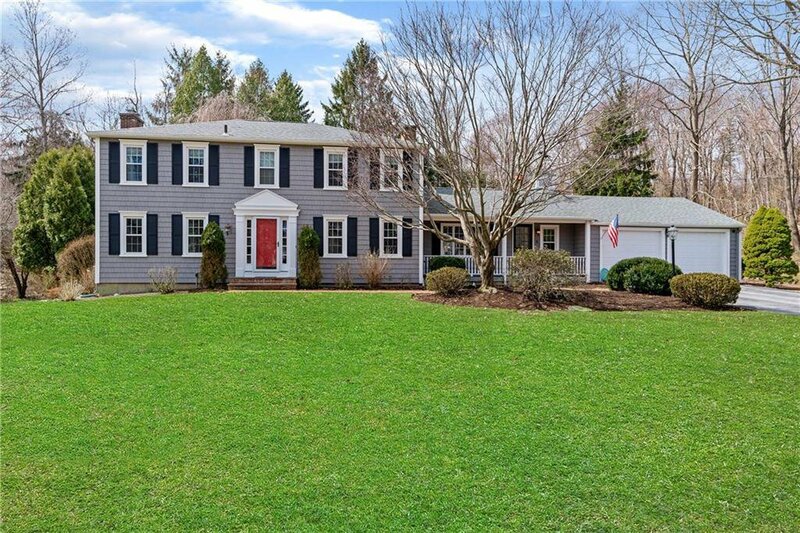 Classic Moorehead Colonial on a Cul De Sac in Desirable Cindy Ann Farms Neighborhood. 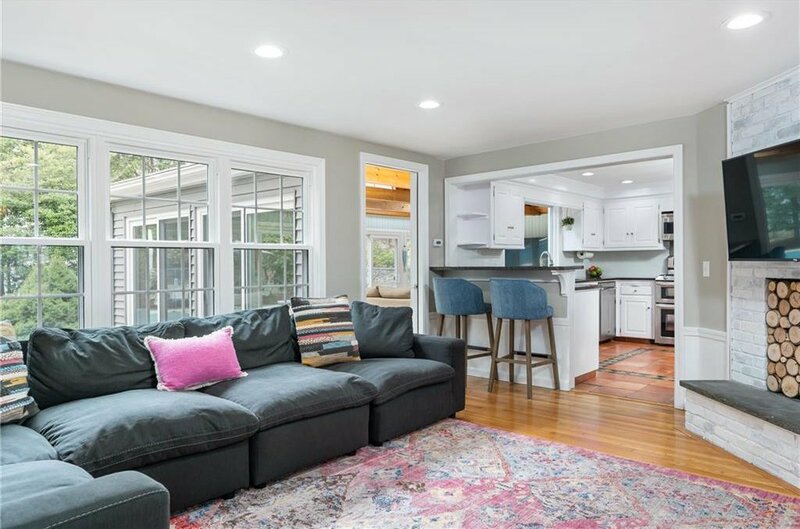 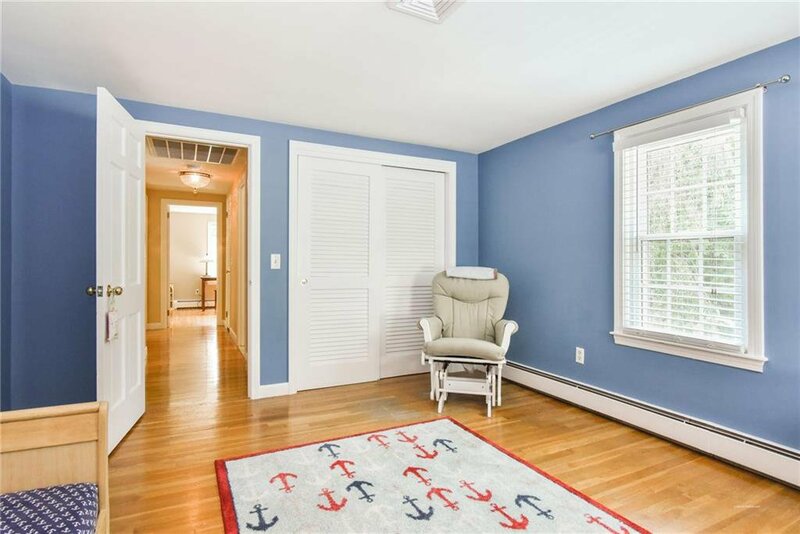 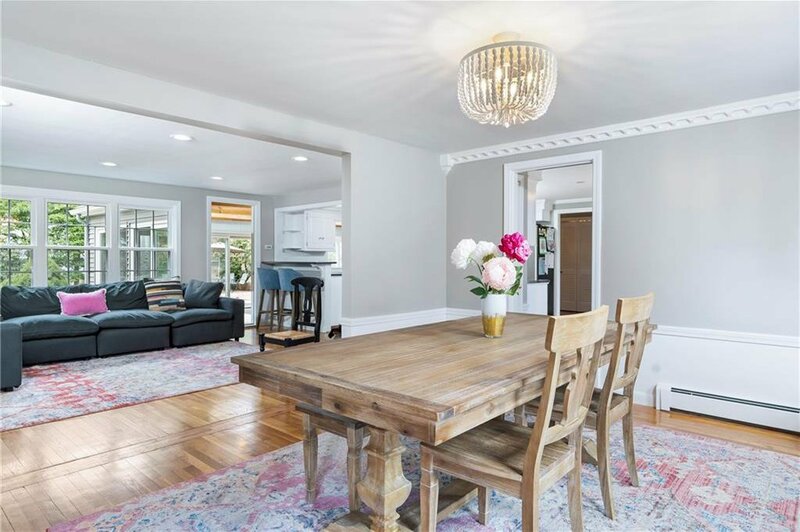 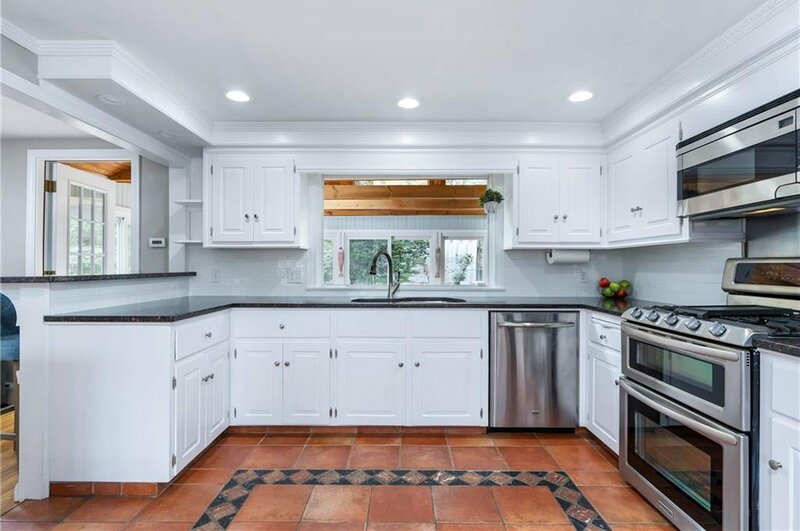 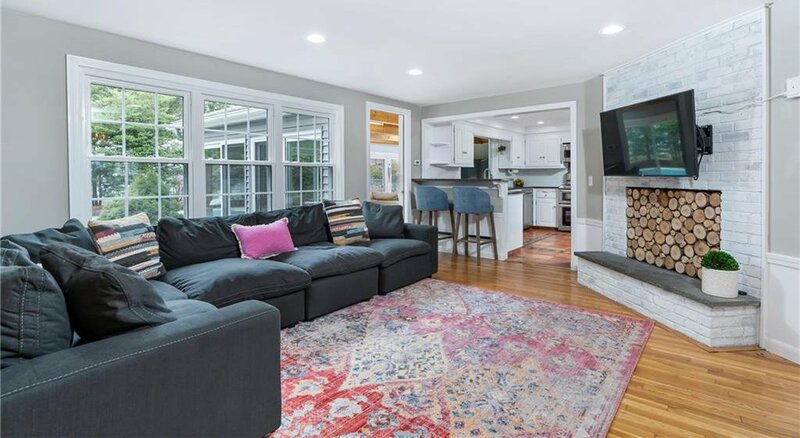 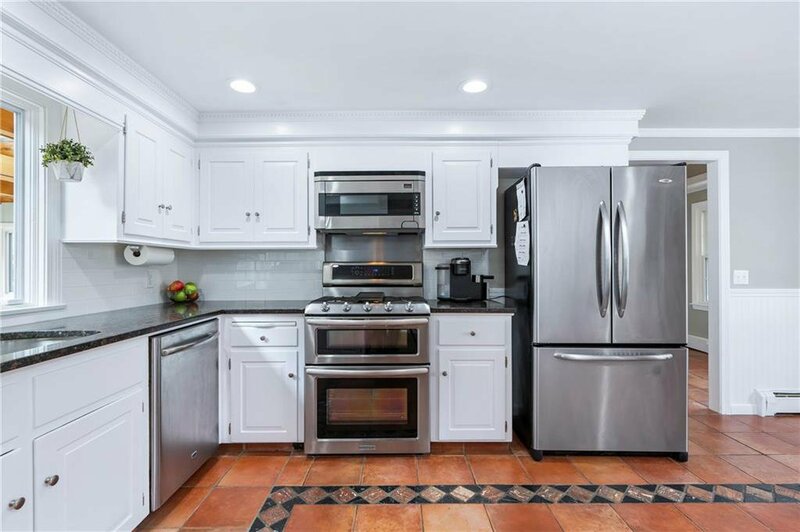 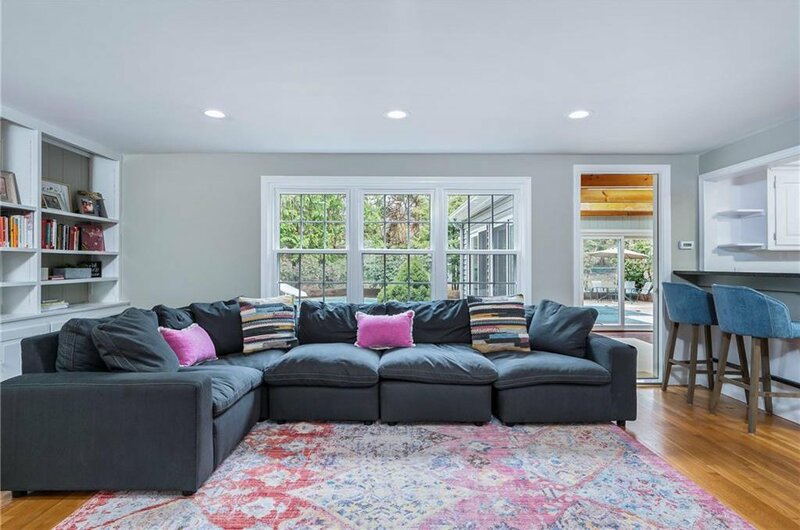 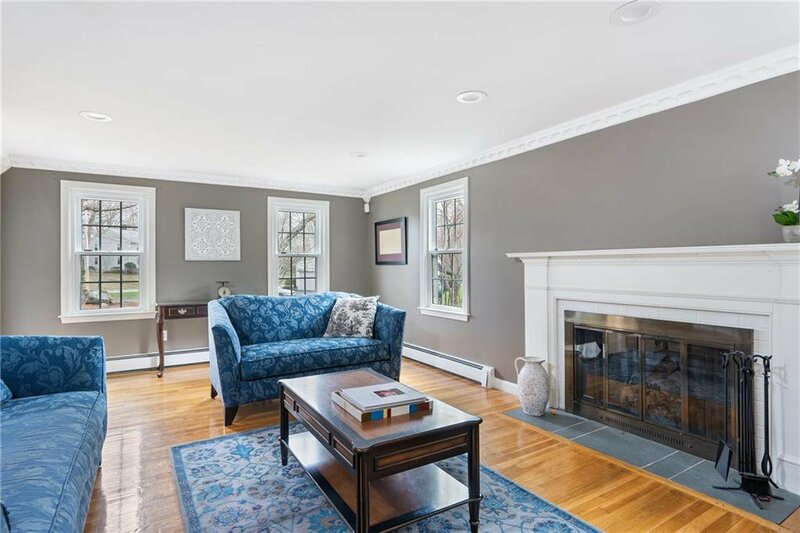 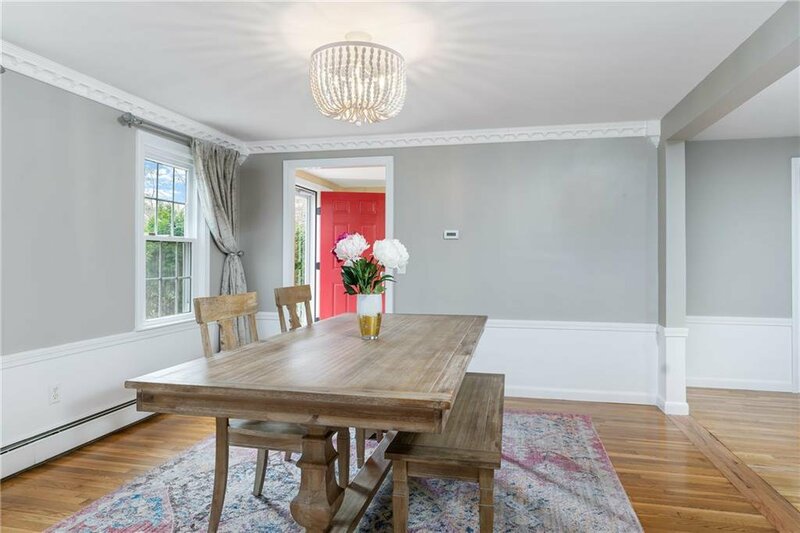 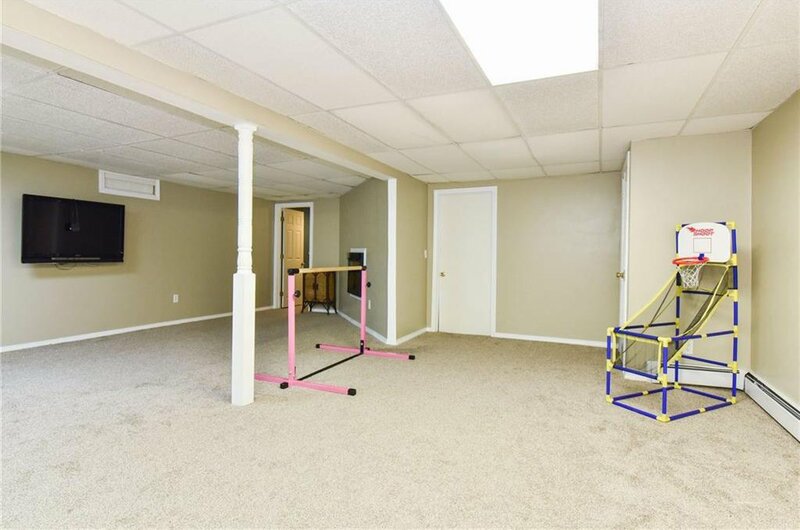 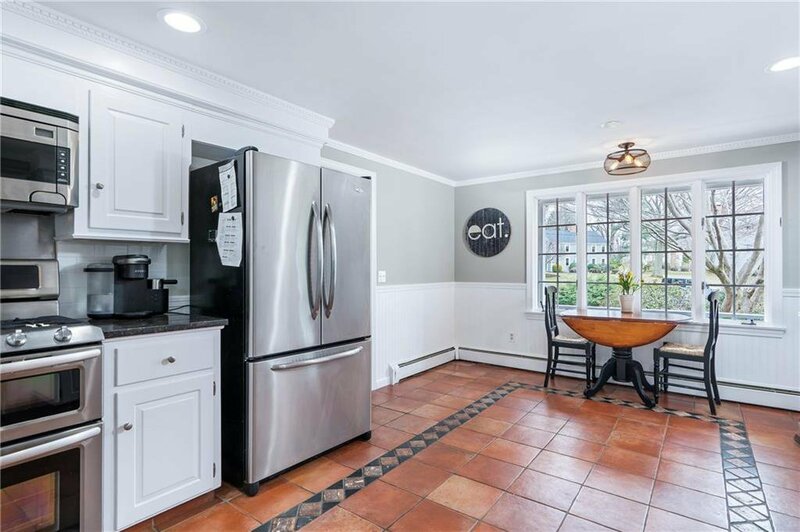 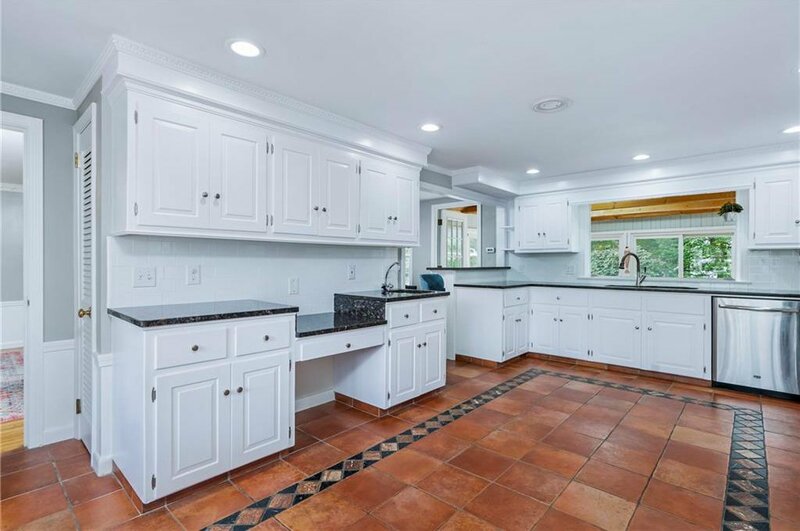 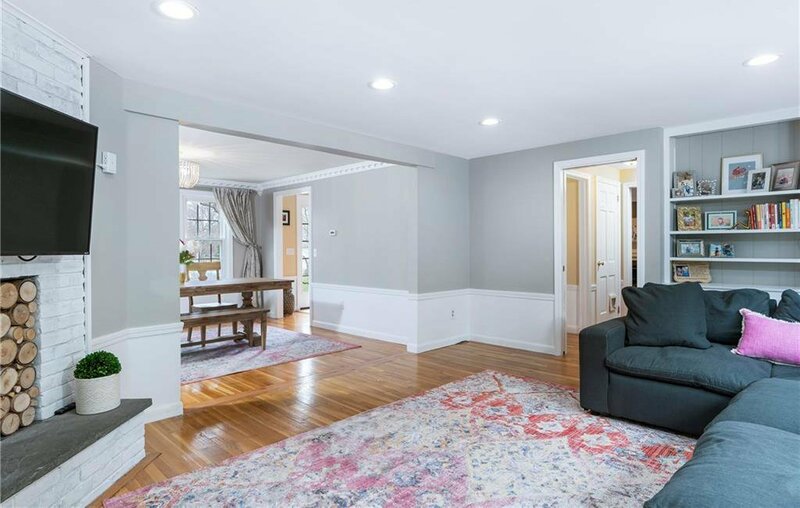 8 Apple Tree Court Offers 4 Bedrooms-3 Full Baths & 2 Half Baths- Newly Renovated 1st floor opens up this classic floor plan for a more modern lifestyle. 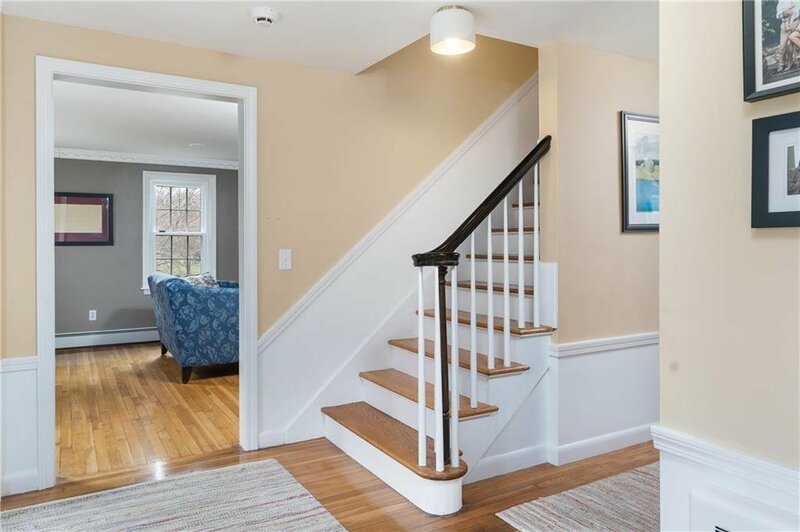 Hardwoods Throughout- 2 Fireplaces - Central Air on 2nd Floor- 1St Floor Laundry- Eat in Kitchen with Stainless Appliances & Granite Counters Opens To Large Family Room- RecRoom in Finished Lower Level- 2 Car Garage. 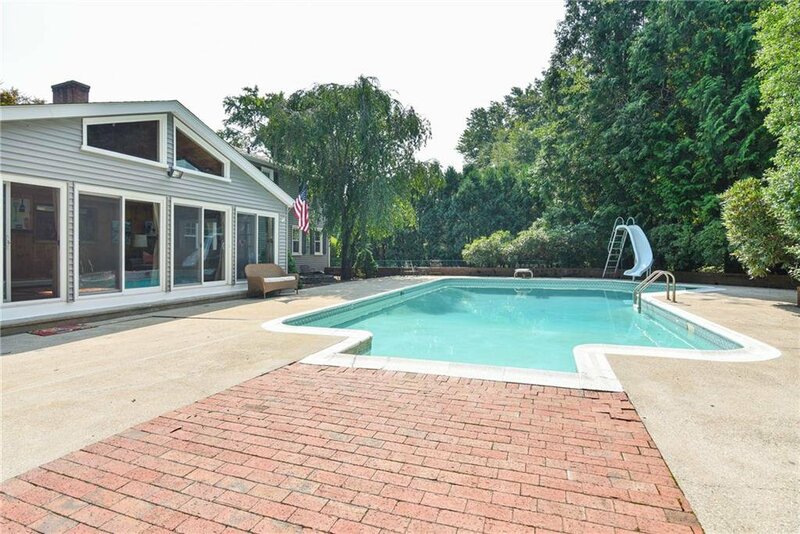 Great backyard for entertaining around the heated in-ground pool. 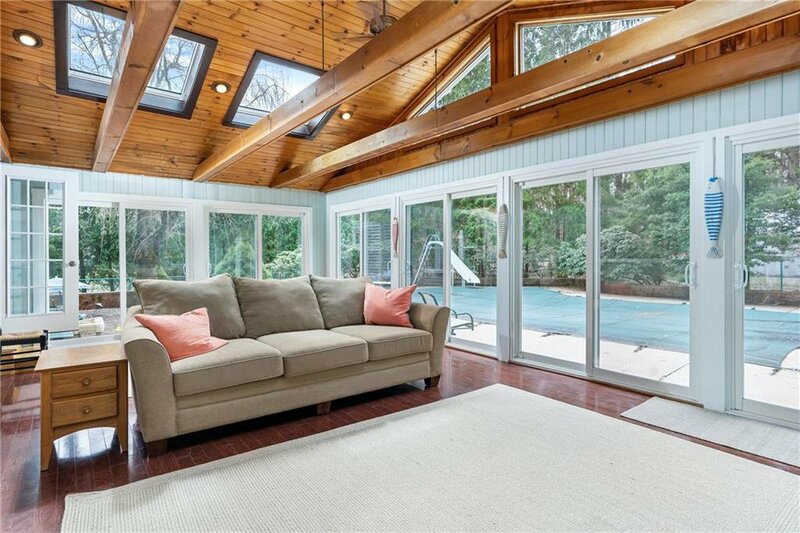 Some Recent Updates Include Insulated Glass Windows,High End Vinyl Cedar Impression Siding, Architectural Roof Shingles, Ductless AC on 1st Floor & More. 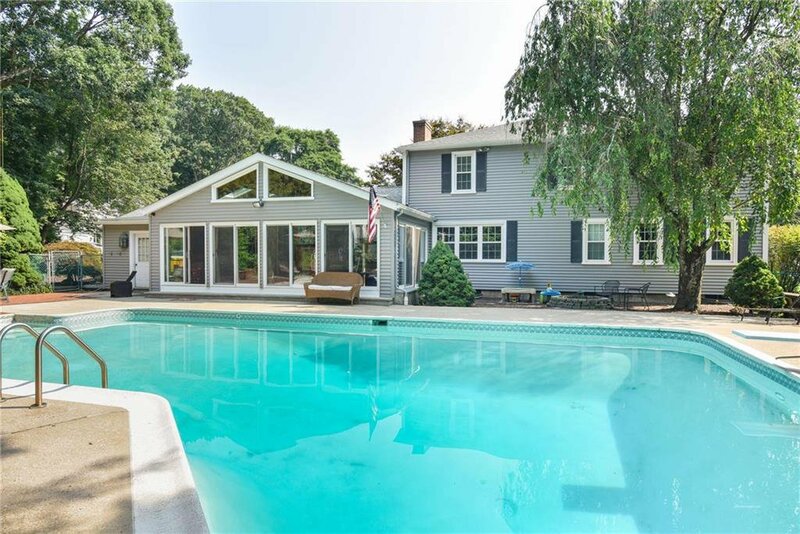 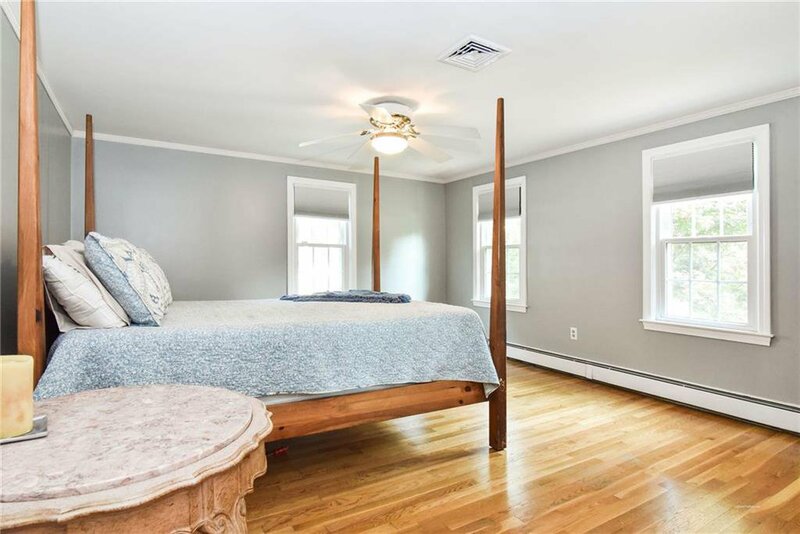 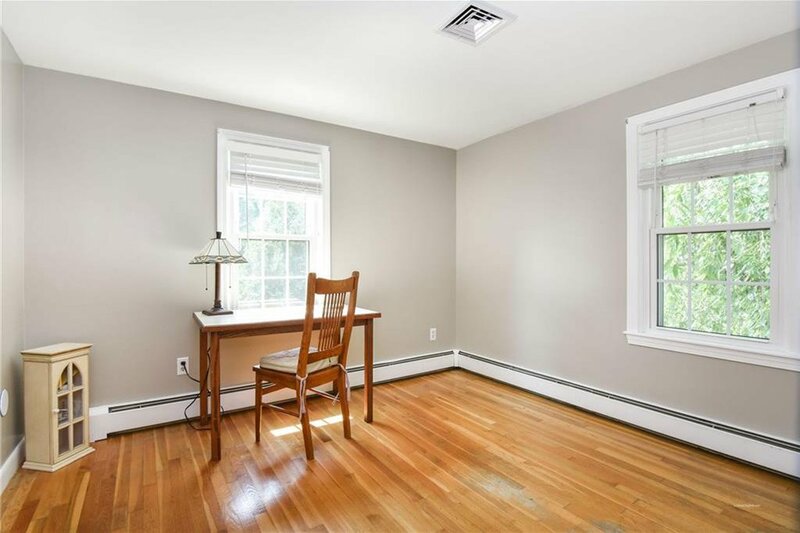 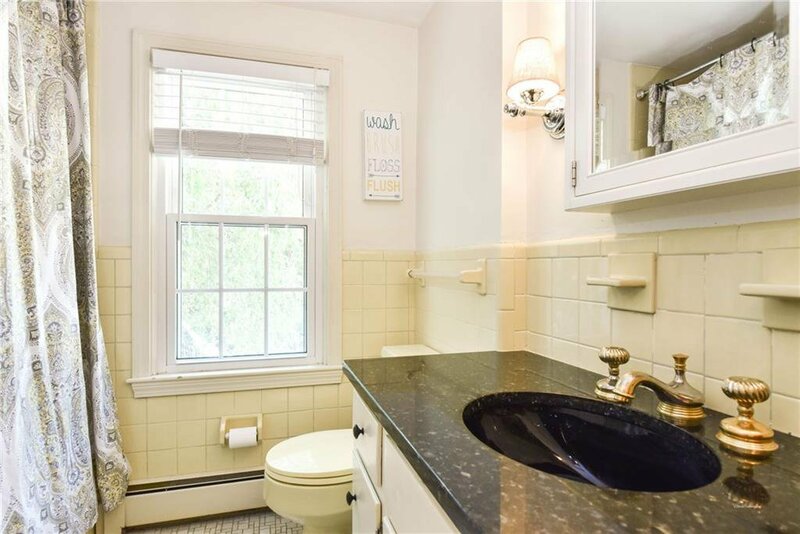 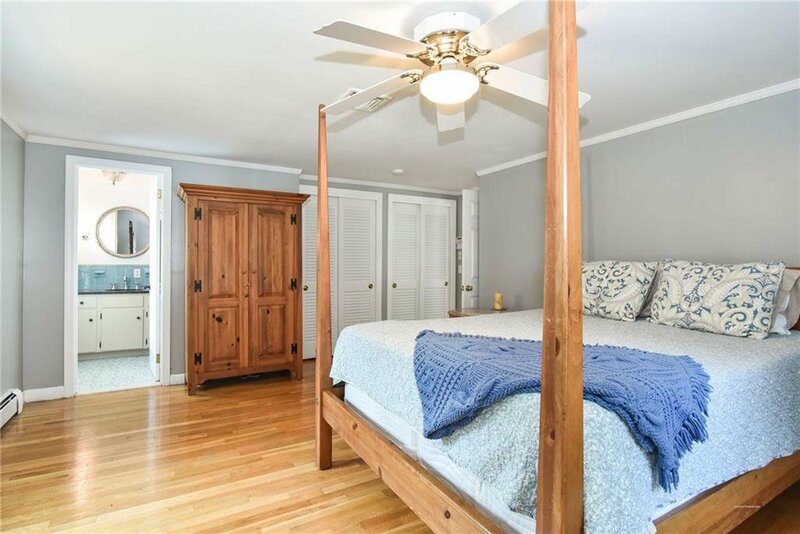 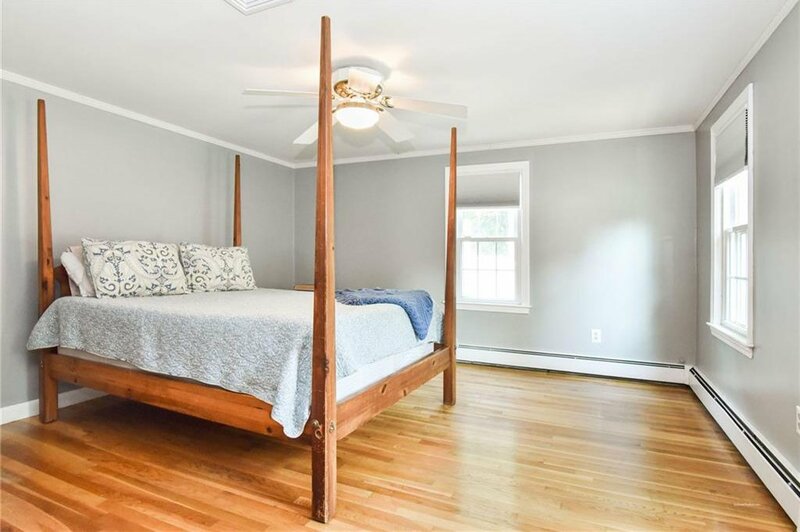 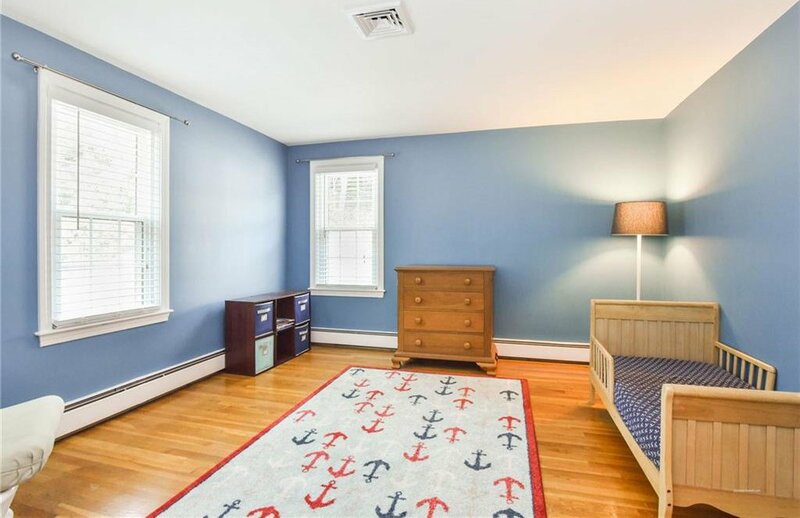 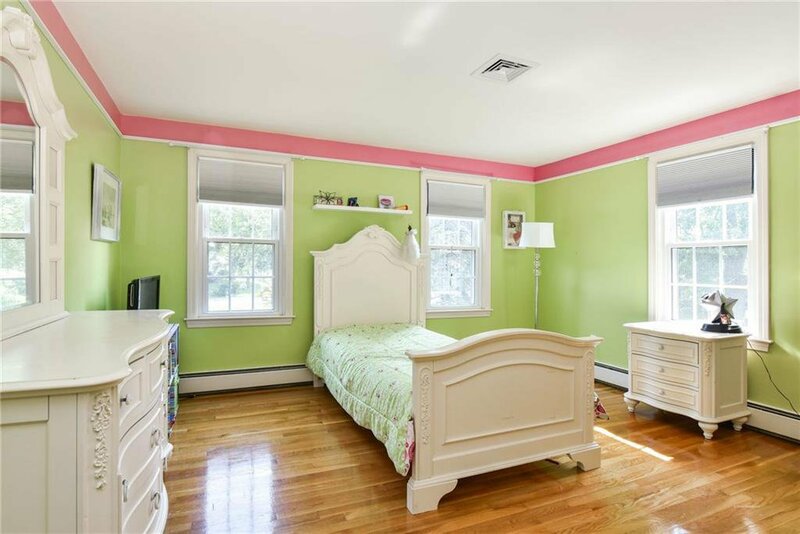 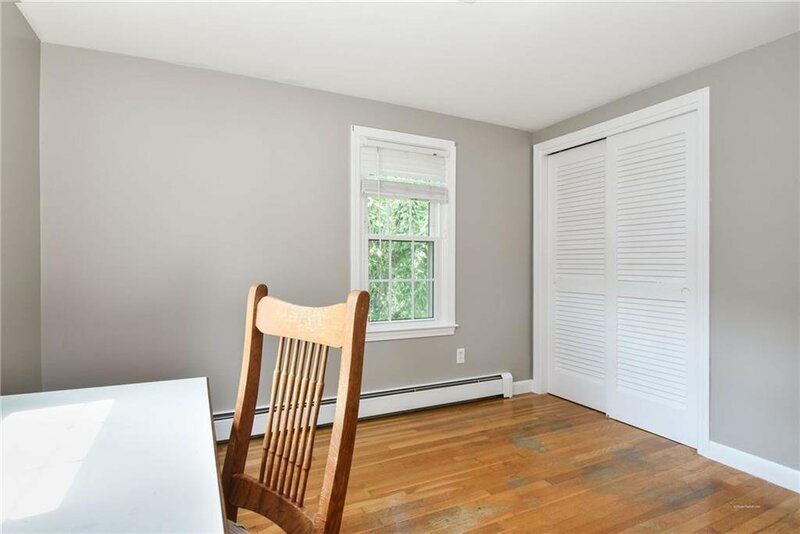 Take advantage of all East Greenwich has to offer in this suburban retreat! 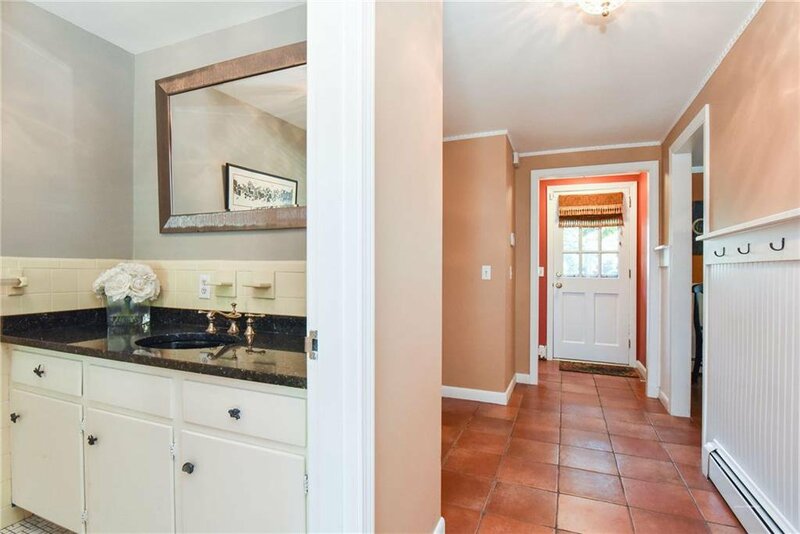 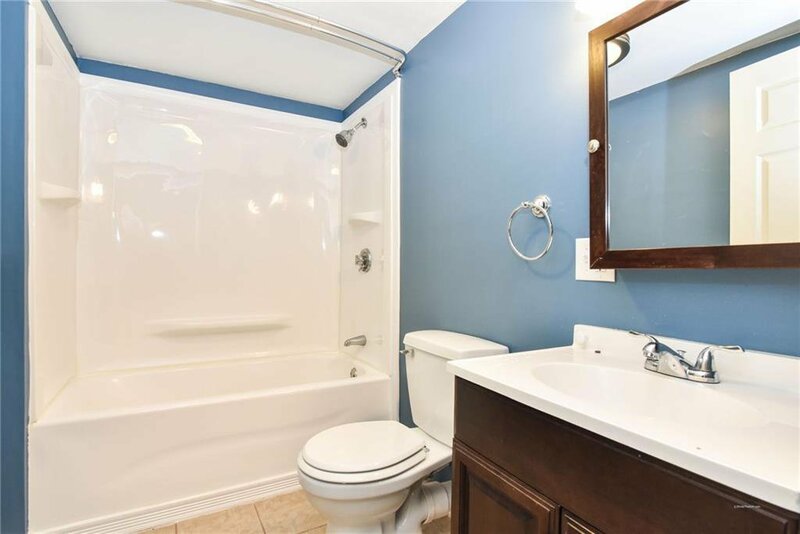 7 minutes to TF Green Airport and train station. 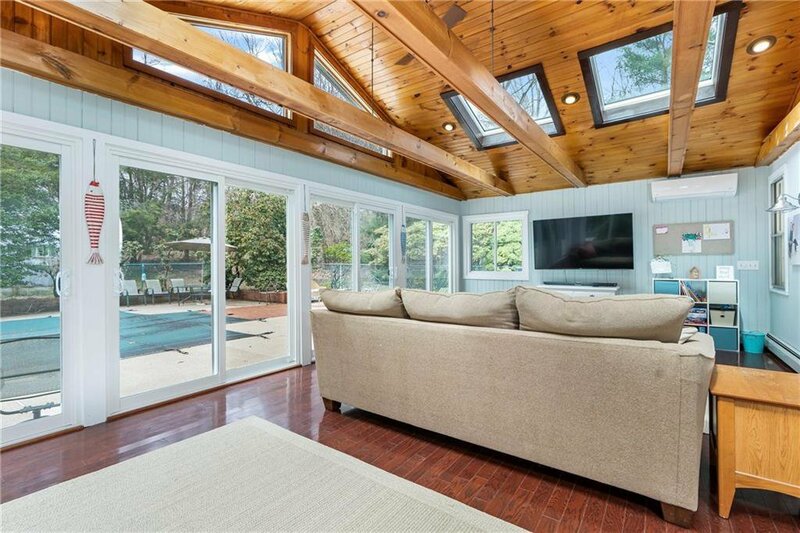 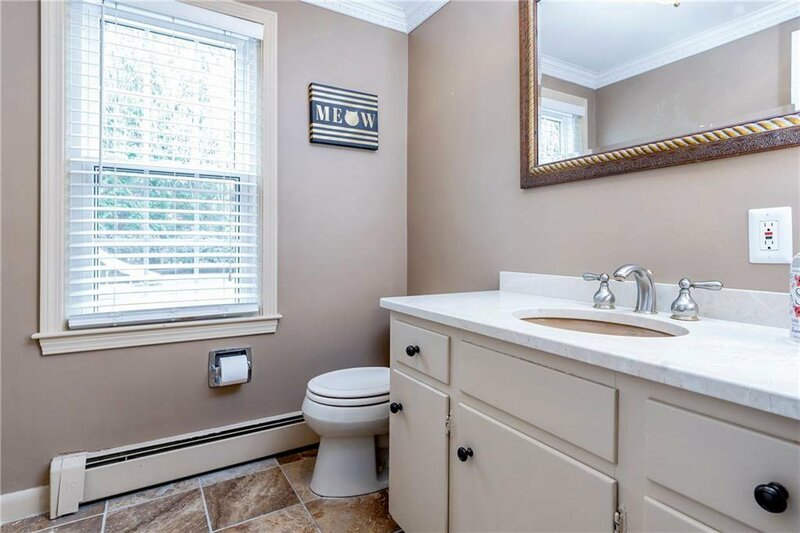 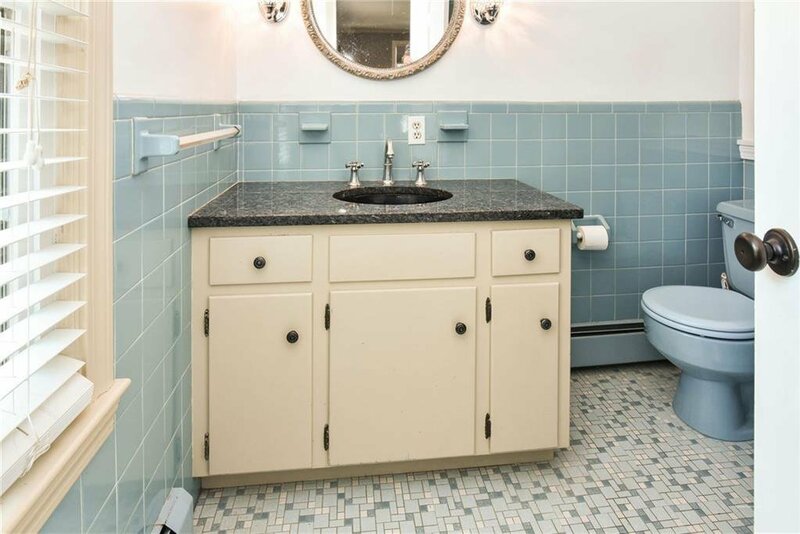 20 minutes to Providence and South County beaches. 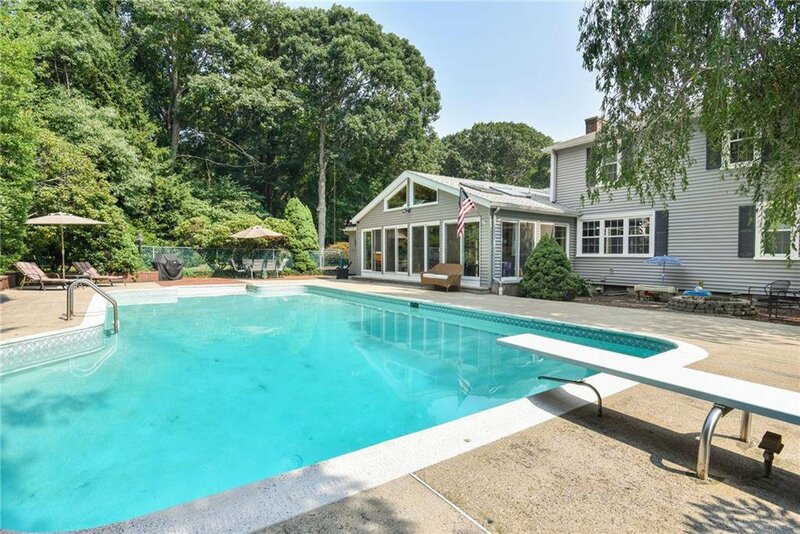 One-hour to Boston.